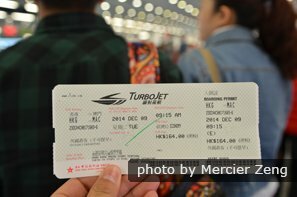 It is possible to get a China visa in Hong Kong. 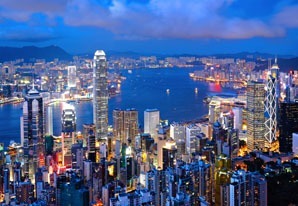 A Chinese visa is not needed by most visitors to enter Hong Kong. If you want to visit Mainland China after your stay in Hong Kong, you need to apply for a Chinese visa. It is possible to get a Chinese visa in Hong Kong. One way to avoid having to get a visa to enter Mainland China is to transit to a third country via a visa-free Chinese city. 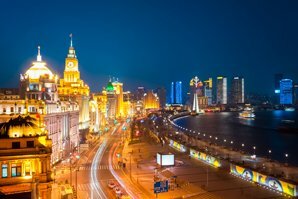 You can spend up to 72 hours or 144 hours in China without a visa if you meet the requirements. It is possible to get a tourist visa (L), a business visa (M), a work visa (Z), a student visa (X), and many other types in Hong Kong. You can apply for a single-entry 30-day tourist visa or a double-entry 60-day tourist visa (after 30 days you will need to leave and re-enter China). Read more information about types of China visas. You can get a visa application form in the visa office, or you can download it from the Chinese embassy’s website or from our website. Online applications must be completed on a computer, then printed out. If you don’t have a passport photo you can use the photo booth at the visa application office for a fee. Step 2: Go to the visa office. To apply for a China visa, you will need to visit the Consular Department Office. The timing of your visit is very important, since it can get extremely crowded. 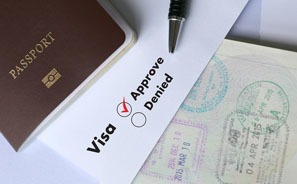 Generally, the best time to apply for a visa is either early in the morning or late in the afternoon. (1) Fill in a visa application form if you have not prepared one beforehand. (2) Get a waiting ticket with a number on it. (3) Hand in your documents to the visa officer and receive a collection receipt. (4) Pay when you go back to pick up the visa. Step 3: Wait for your visa. In general, it takes 4 working days to get the visa. If you wish to receive it sooner than that, you can apply for the express service of 3 working days (an extra 200 HKD or 25 USD) or the rush service of 2 working days (an extra 300 HKD or 38 USD). If you have no interest in visiting Hong Kong, the rush service is more economical as hotels in Hong Kong are quite expensive. Step 4: Pay the visa fee and collect your visa. Go back to the seventh floor, proceed to the cashier, pay for the visa, and then collect your visa. In general, a single-entry visa costs 200 HKD, a double-entry visa costs 300 HKD, and a multiple-entry visa costs 500 HKD. 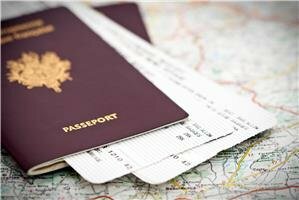 If you want to save time and hassle, you can apply for a visa via an agency. 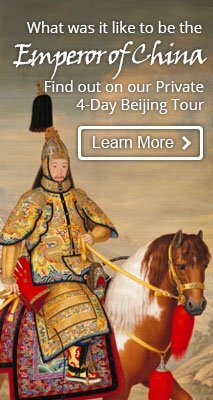 Here are two recommended agencies for your reference: China Travel Service (http://www.chinatravelservice.com/) and Forever Bright (http://www.fbt-chinavisa.com.hk/). We can design a tour for you combining Hong Kong and Mainland China. We will take care of the transportation, accommodation, and sightseeing. 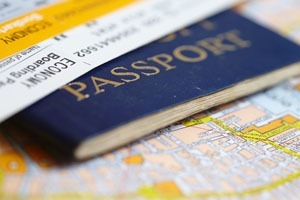 All you need to do is have your passport and visa ready and tell us what you want to do. Hong Kong Visa — How to Apply for a Hong Kong Visa?